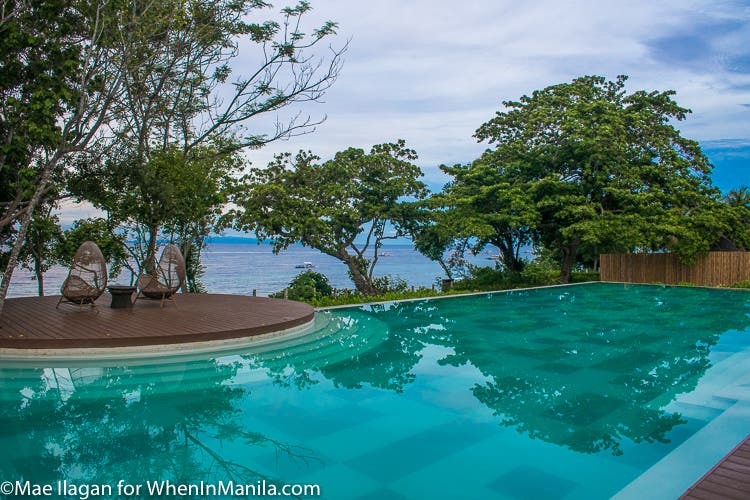 Seriously, I never thought Bohol would be this amazing… and I can’t wait to visit again one of these days when schedule permits. 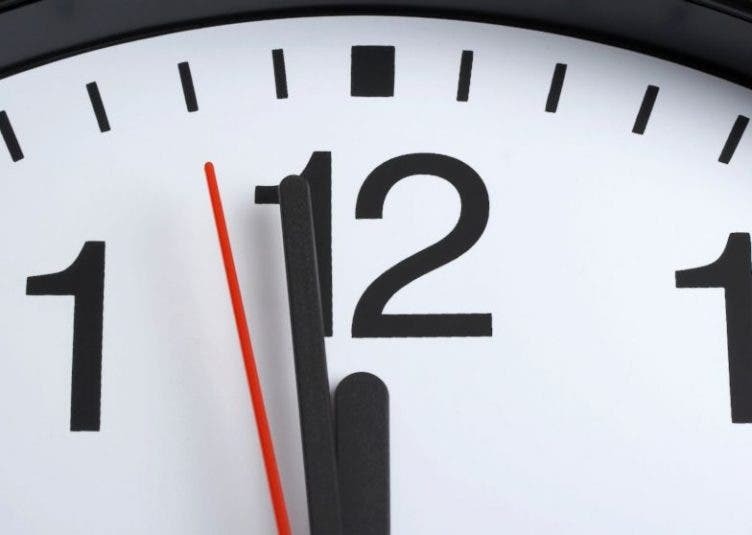 Right now, I’m actually waiting for up-coming AirAsia promos so I can book a seat soon! 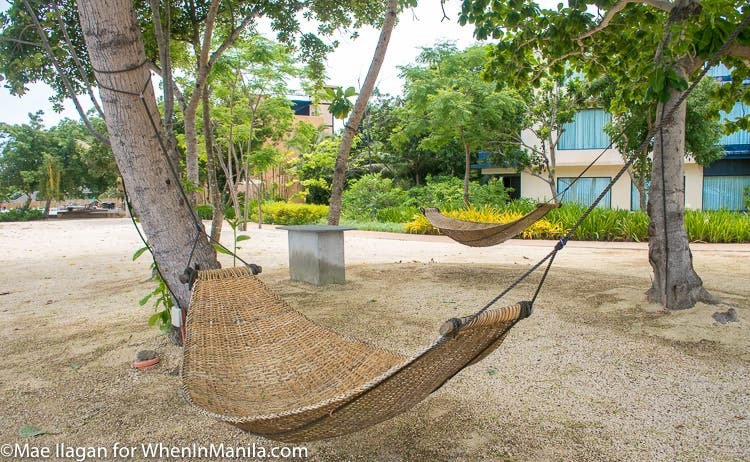 I’ve been feeling really stressed the past months, so a couple of days of rest and recreation at Amorita Resort – one of Bohol’s premier luxury resorts was an absolute must! 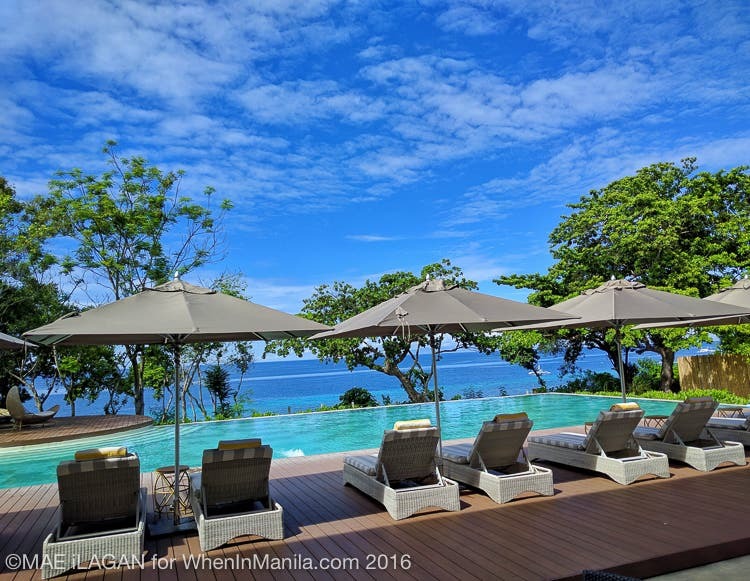 If you also aim to go on a getaway to just relax and take a break from your stressful city life, then Amorita Resort is THE PLACE for you! I didn’t want to go out my room, for it was way toooo relaxing. 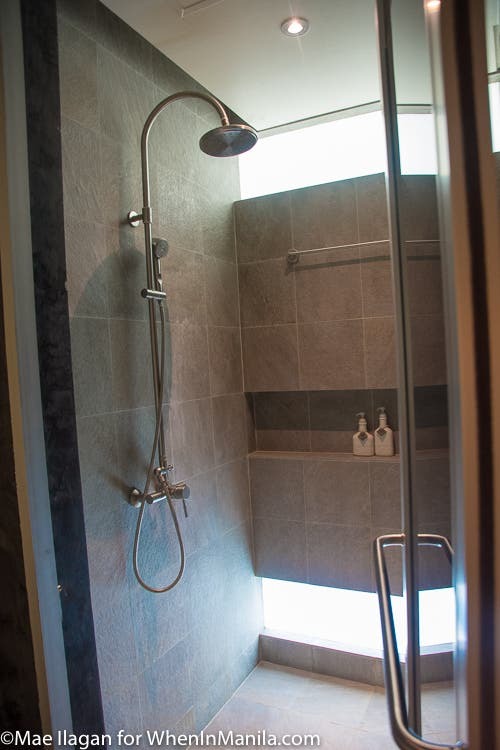 From the bed to the lighting and fixtures…. awwww the ambiance was spot on! 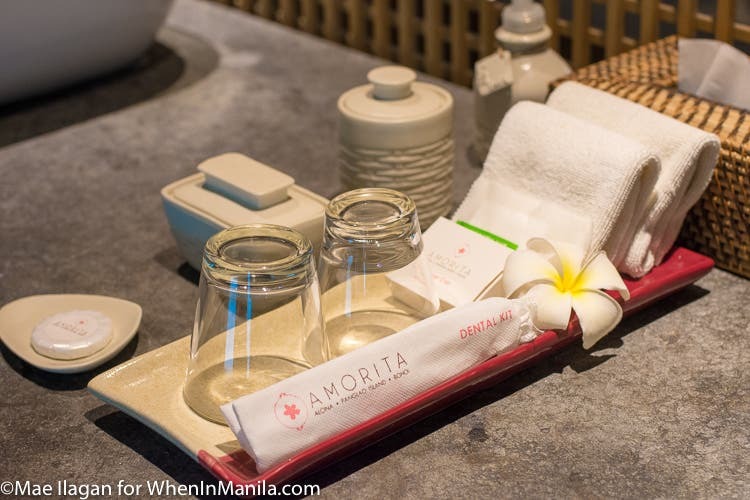 Now I know why many people are raving about Amorita! 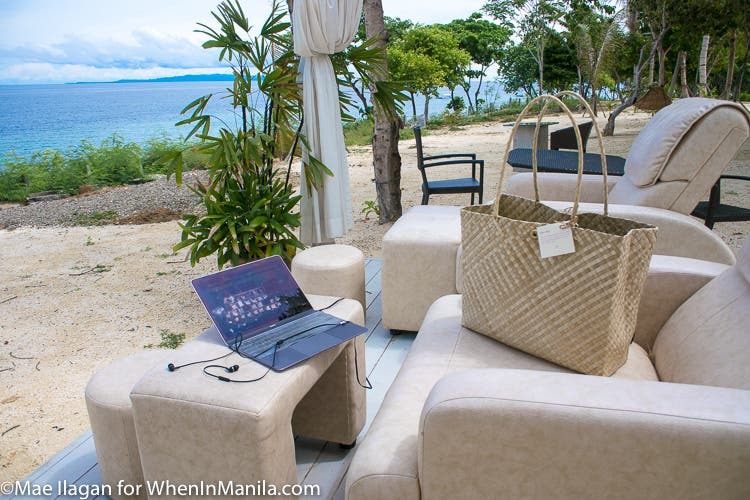 I love being with nature while working…. I feel more inspired and productive. I don’t really recommend working when you’re here though. But yeah, after a few hours of taking care of some duties, I decided to walk more and see what else was there to discover…. 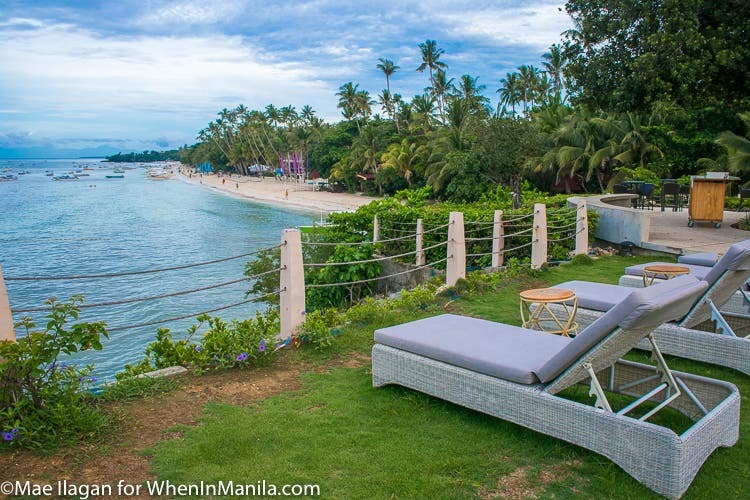 Every guest of Amorita Resort gets the privilege of enjoying their own private secluded beach! Cool ey? guests can also of course, enjoy the pool! 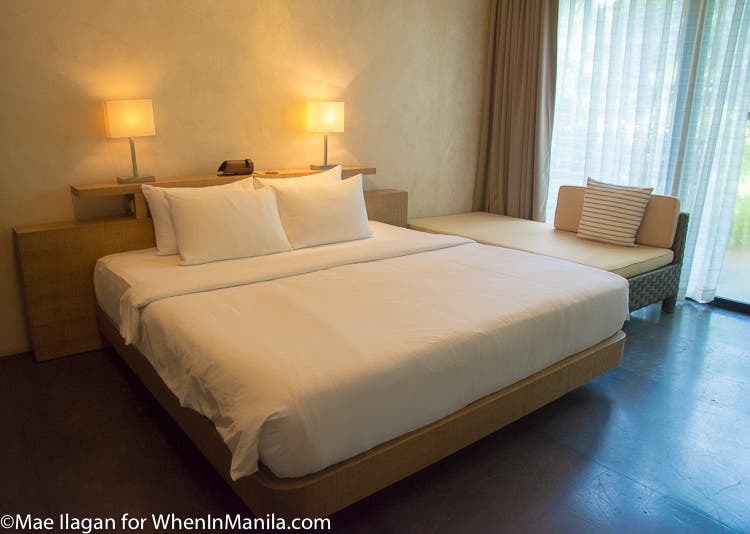 Furthermore, Alona Beach is also just a few steps away! Aside from lounging around and beach hopping, I also recommend you go Dolphin watching early in the morning. Here’s the link to the Facebook Live broadcast I did while Dolphin Watching. 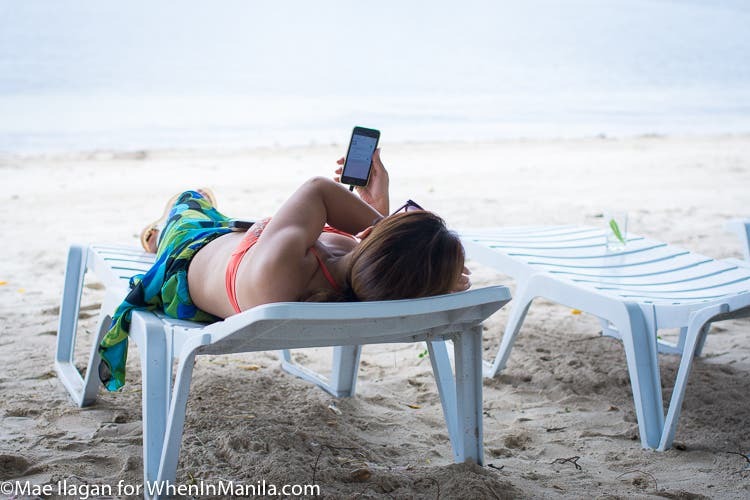 We also spent a couple of hours at Momo Beach to relax some more and have lunch….